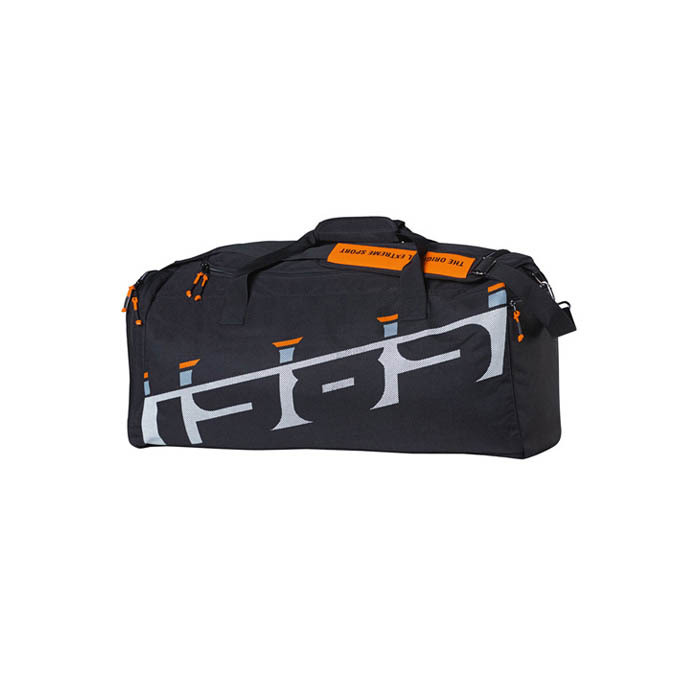 The Stihl Sports bag is a large, duffle sized bag with a 54 litre capacity. Water repellent outer fabric, internal compartments, padded carrying straps and a two-way zip enhance usability. It features "Stihl Timbersports" and 1985" prints, commemorating the first year the sport began.